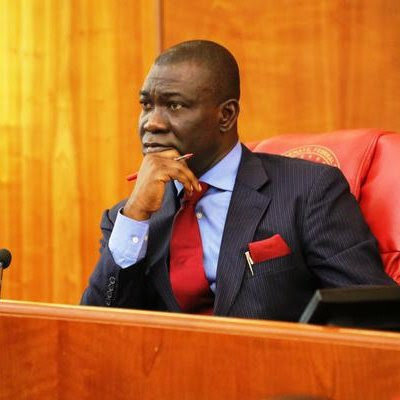 The Federal Government, on Wednesday, asked the Federal High Court in Abuja to freeze undeclared assets that were traced to the Deputy Senate President, Mr. Ike Ekweremadu. FG, via an ex-parte motion marked FHC/ABJ/CS/284/2018, specifically applied for an interim court order “temporarily attaching/forfeiting the properties listed in Schedule B hereunder, to the Federal Government of Nigeria, pending the conclusion of further inquiry/investigation by the Special Presidential Investigation Panel for the Recovery of Public Property and/or possible arraignment of the Respondent”. The motion was filed on behalf of the government by Lagos based lawyer, Mr. Festus Keyamo, SAN. While nine of the properties are in Nigeria, two are in London, eight in Dubai and three in the United States of America.